24 HOUR NOTICE MANDATORY for appt. 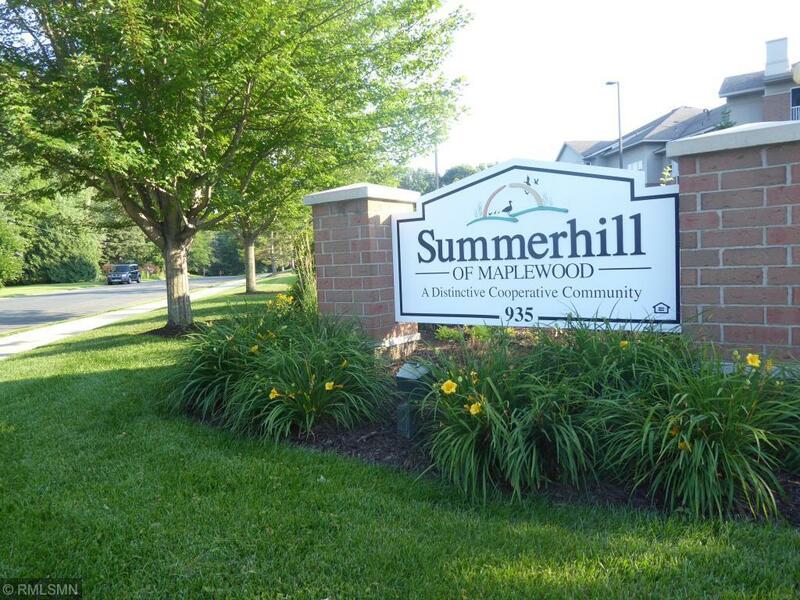 Summerhill within residential nbrhd. TAXES INCL IN FEES. Impeccable 2nd flr unit rear views side yard. East-west exposure. All but elec & HO6 insur incl in $663/mo fee.1 park stall w/unit. Den w/French doors & closet could work as guest bdrm. In-unit full sized wash/dry. Storage room @ rear of bdrm walk-in closet.See also Library,Shop,Community & Exercise rooms.Phone/Direct TV in fee. 5/18 HUD INSPECT avail to view.Unit 203 has ZERO deficiencies!